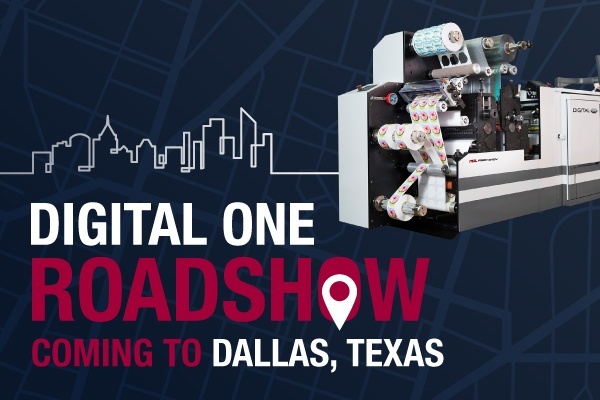 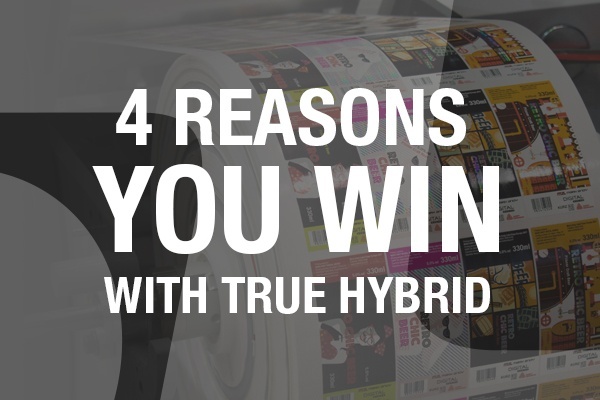 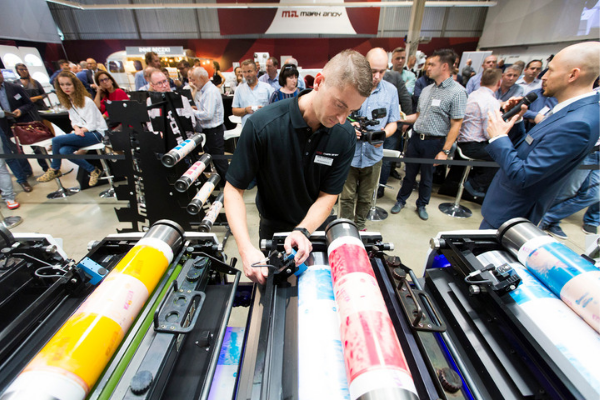 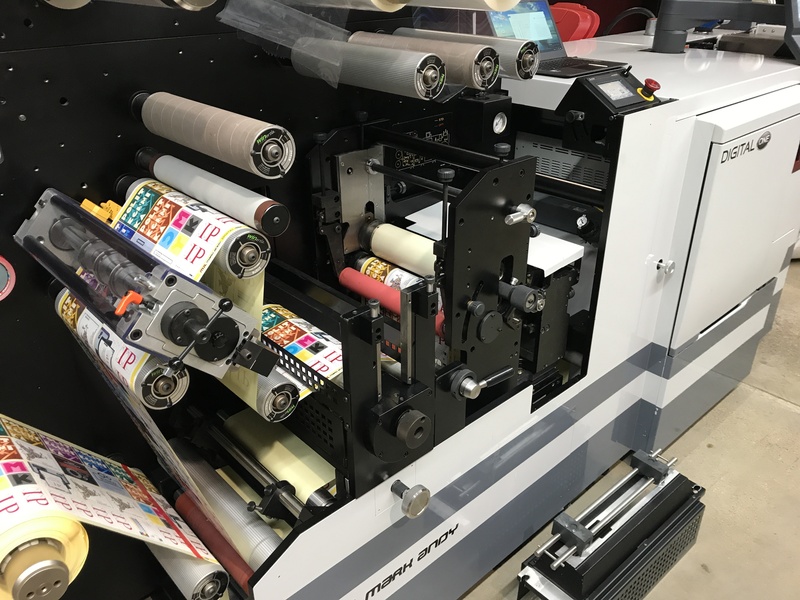 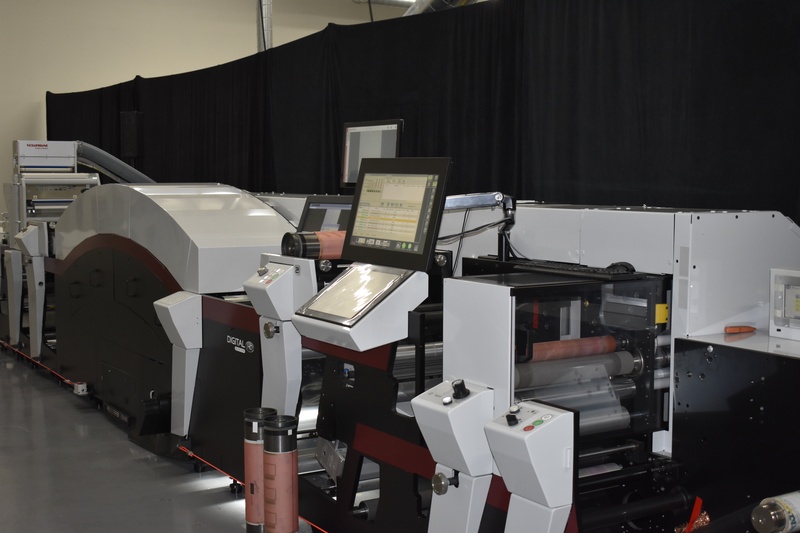 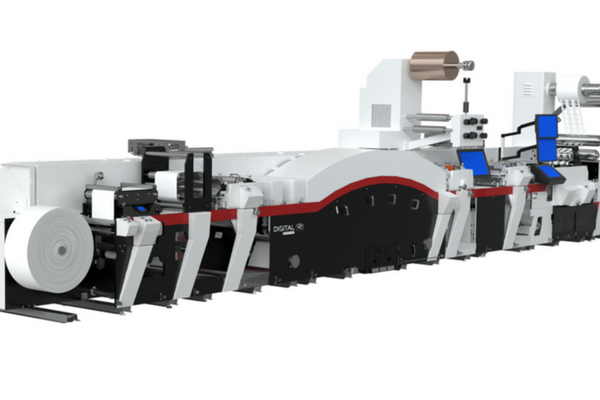 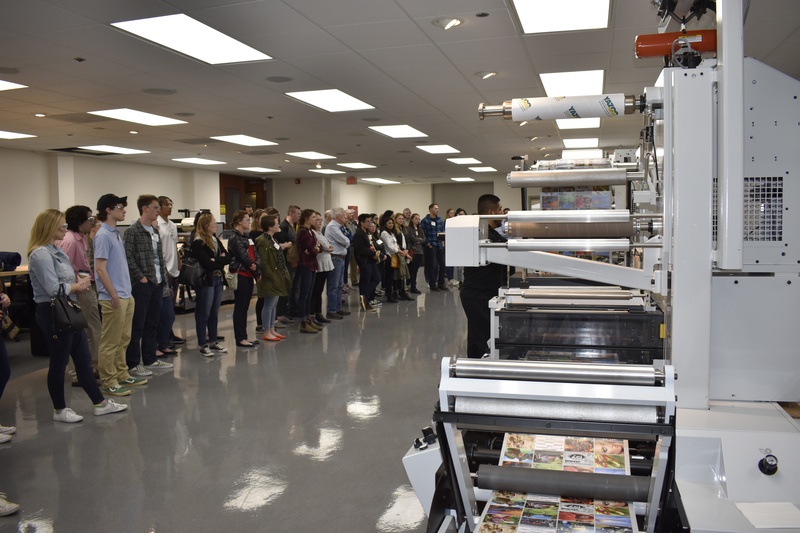 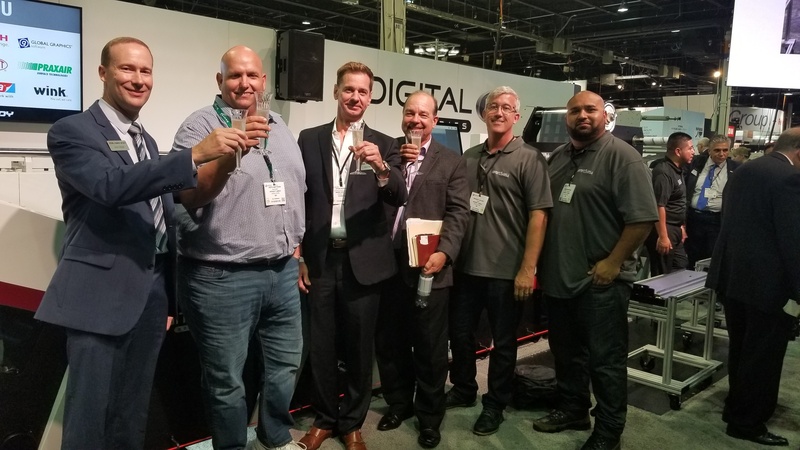 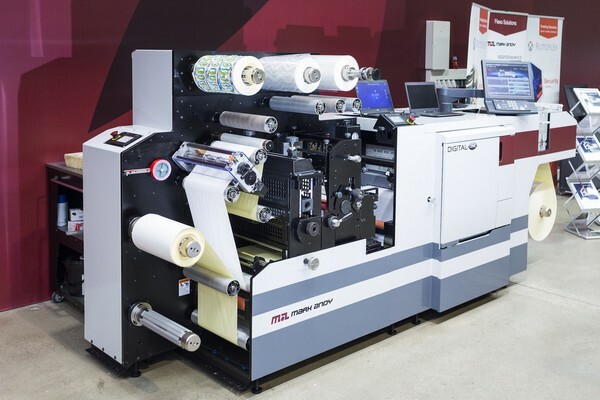 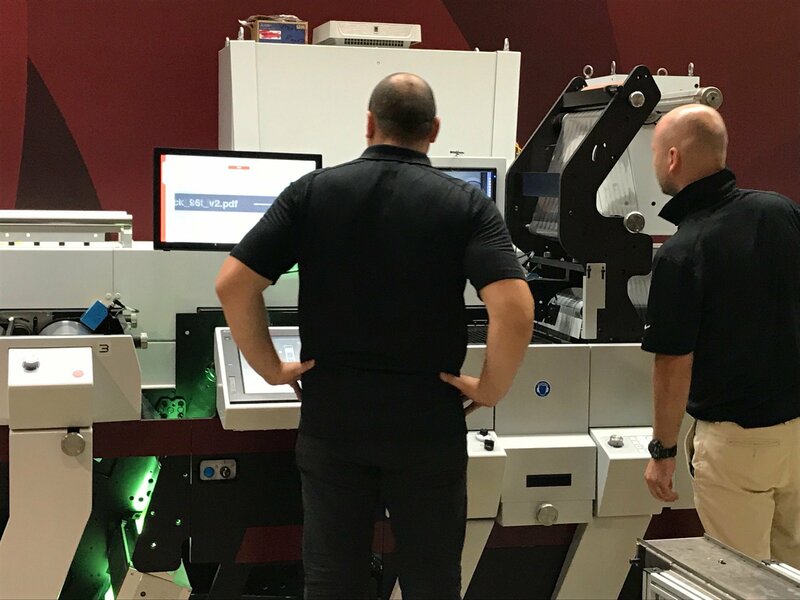 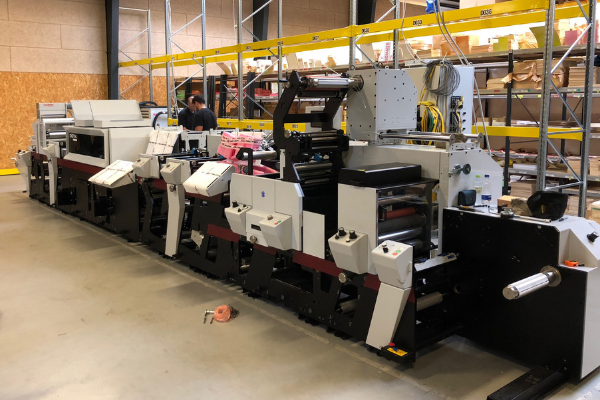 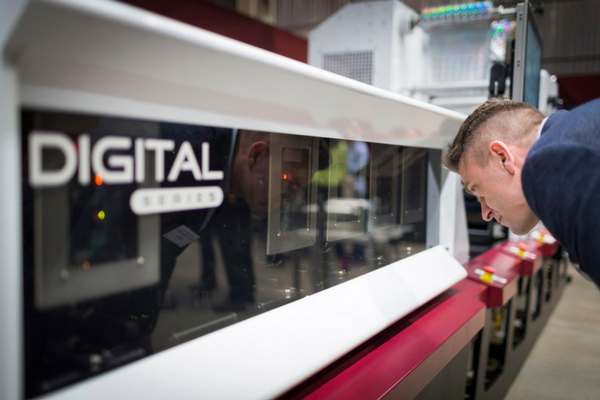 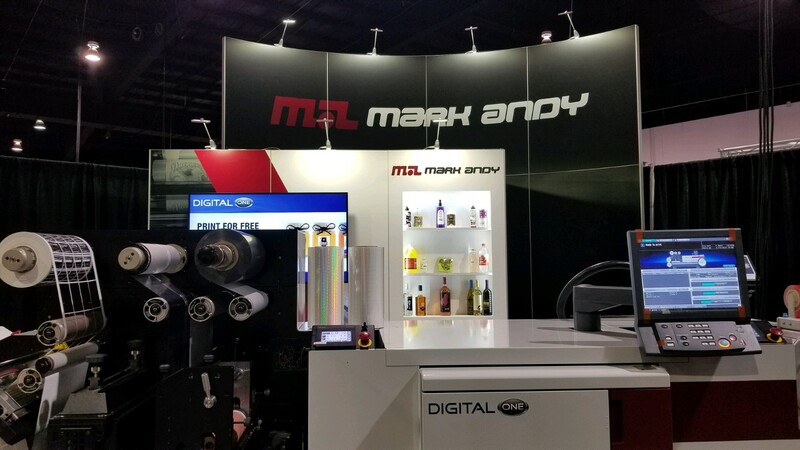 Mark Andy has confirmed the sale of one Digital One and one Digital Series HD hybrid presses during the Graphics Canada trade show event held early April in Ontario. 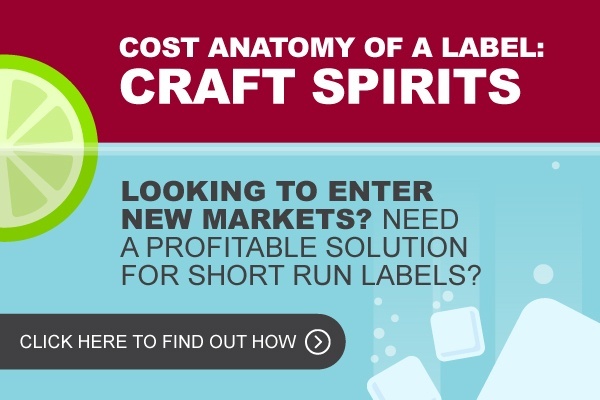 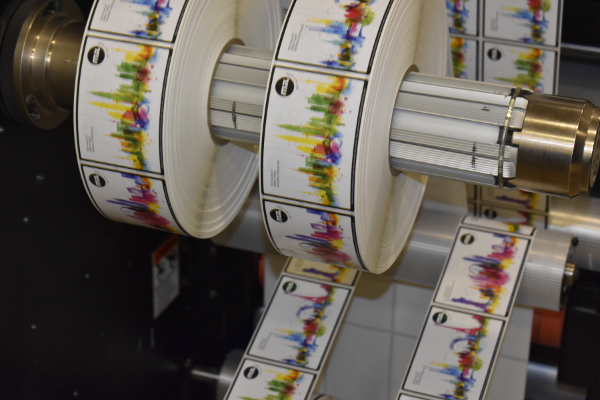 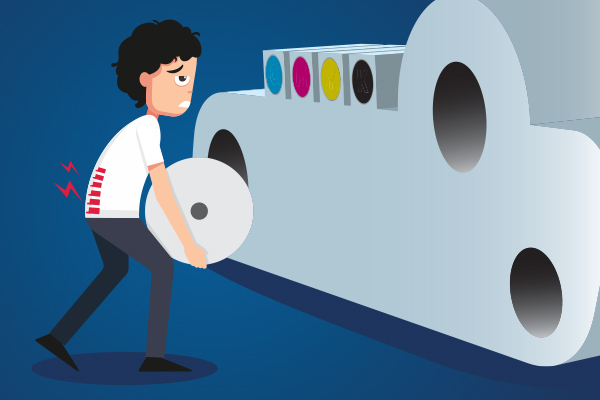 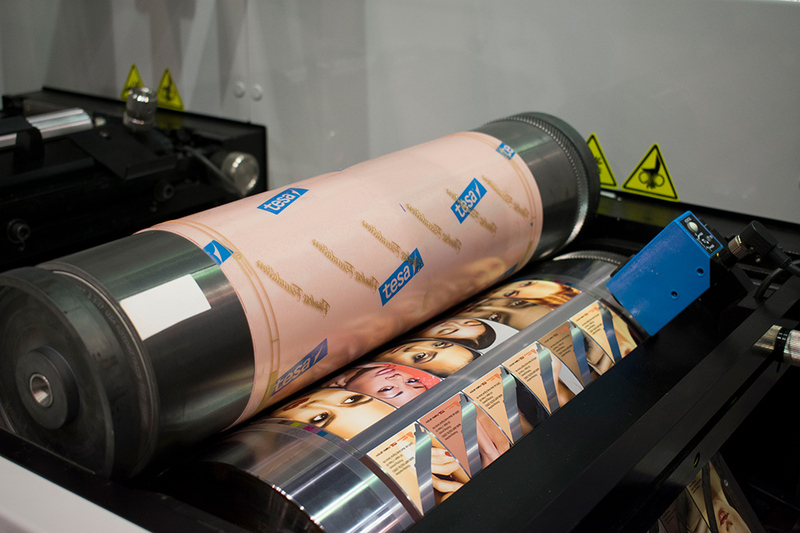 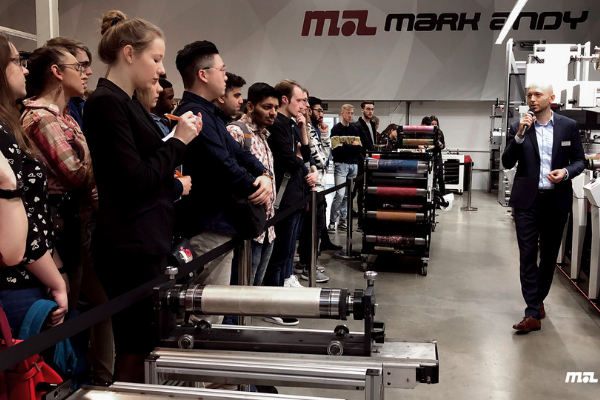 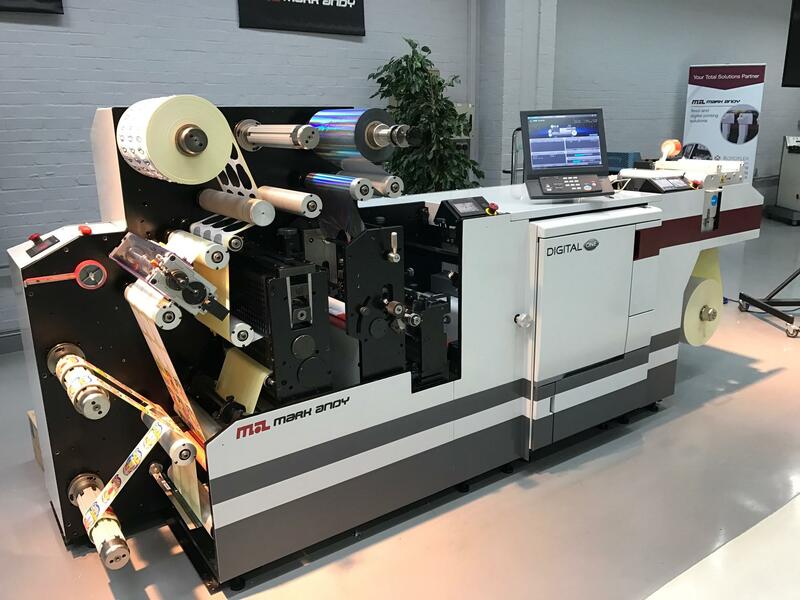 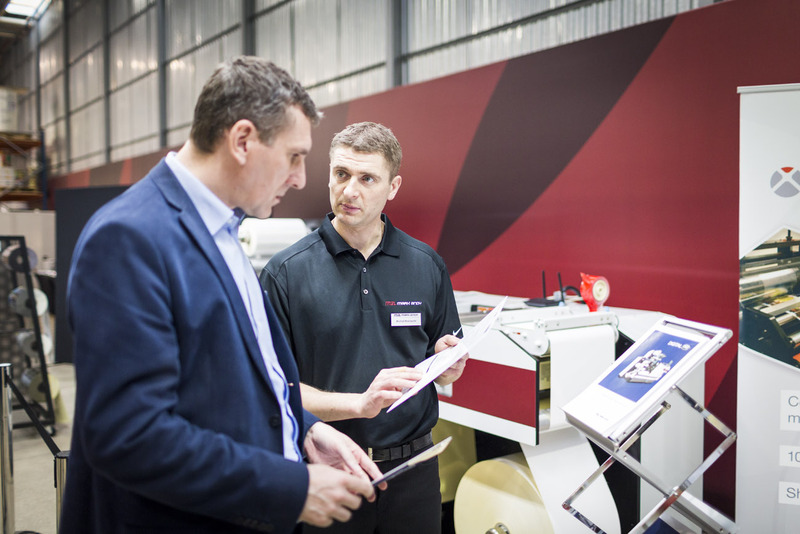 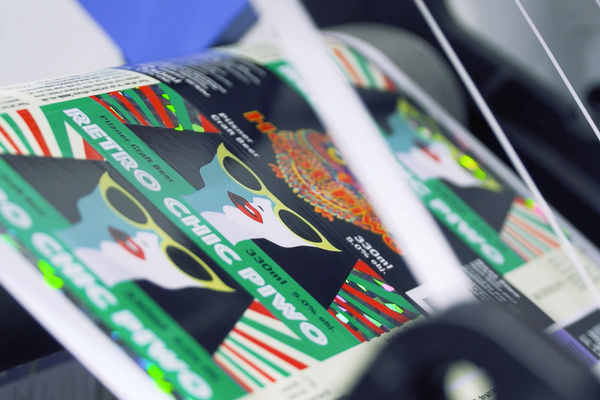 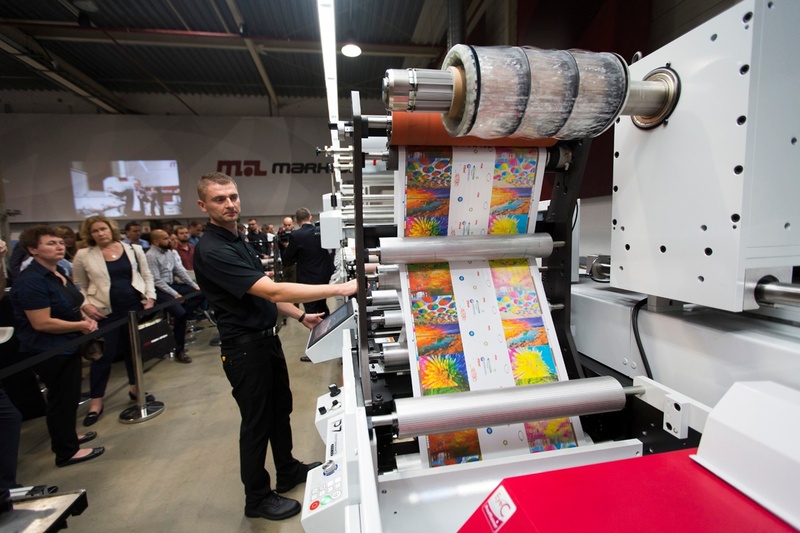 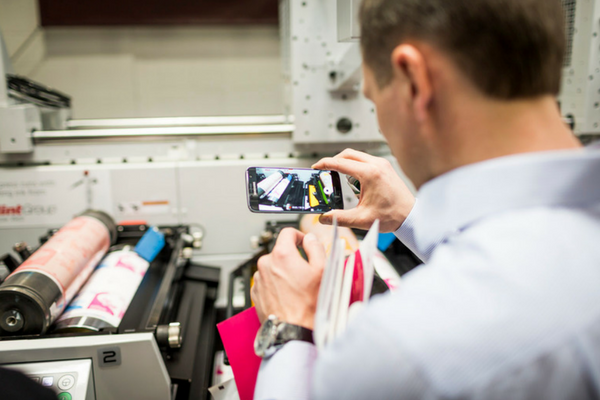 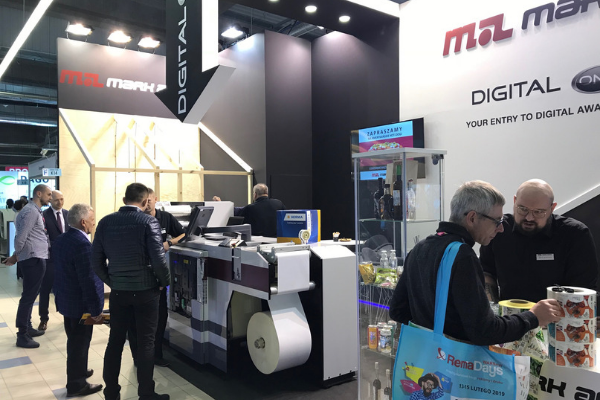 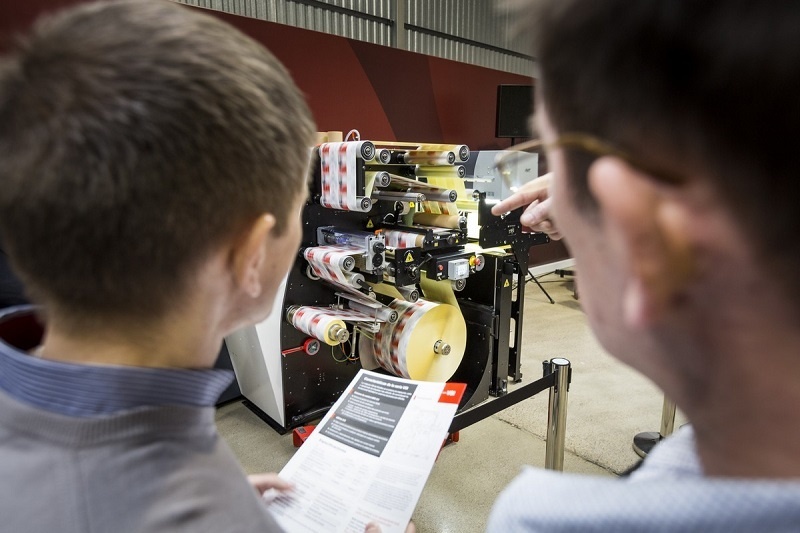 Mark Andy presented innovative solutions for label printing during the RemaDays Warsaw 2019 trade show, held in Nadarzyn nearby Warsaw from 13 -15 of February. 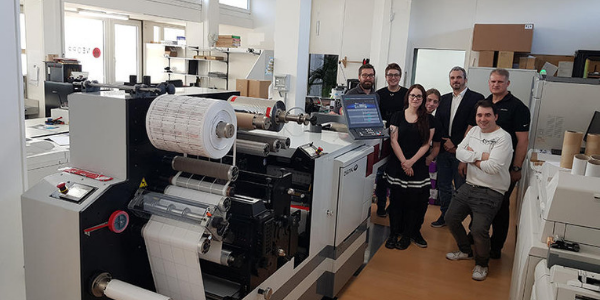 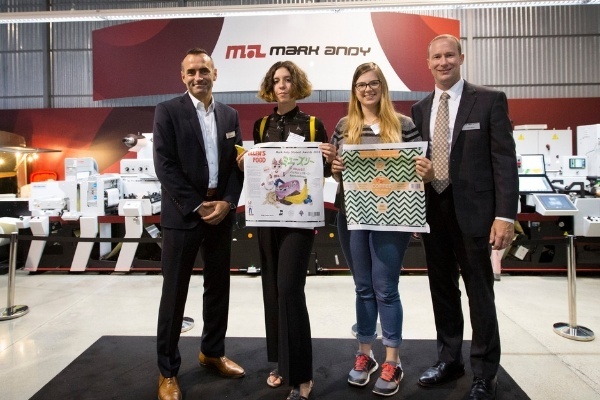 As part of our strategic program to educate the printers and converters of tomorrow, the Mark Andy Europe team launched a design competition for students earlier this year. 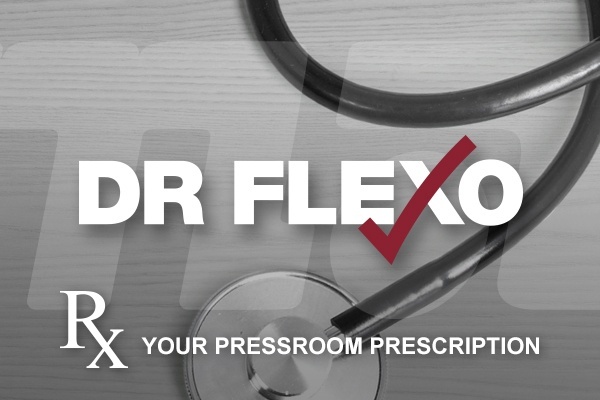 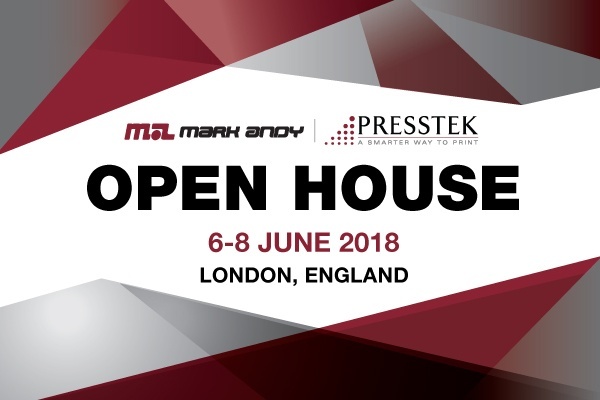 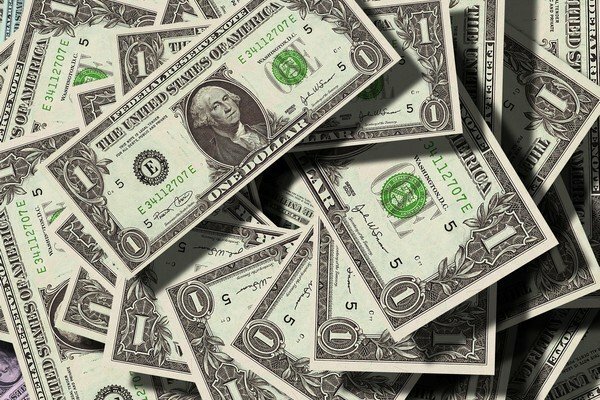 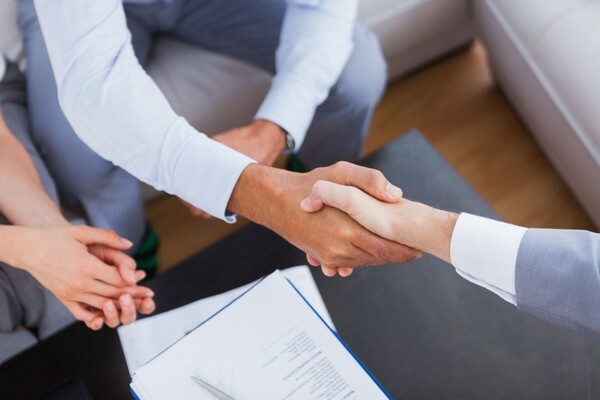 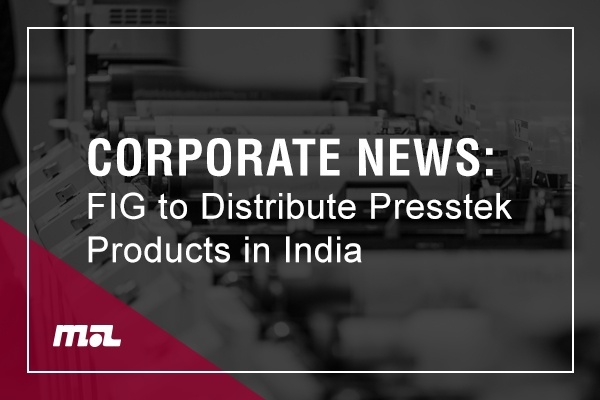 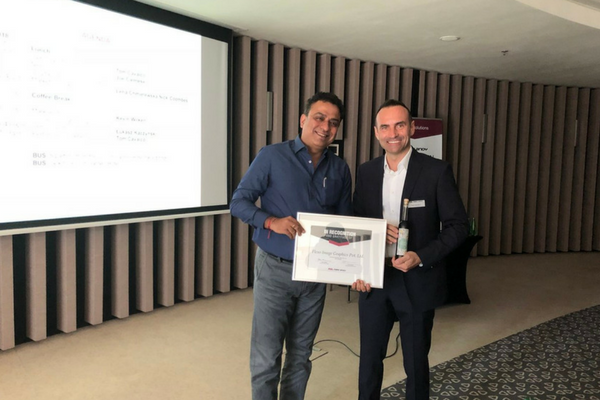 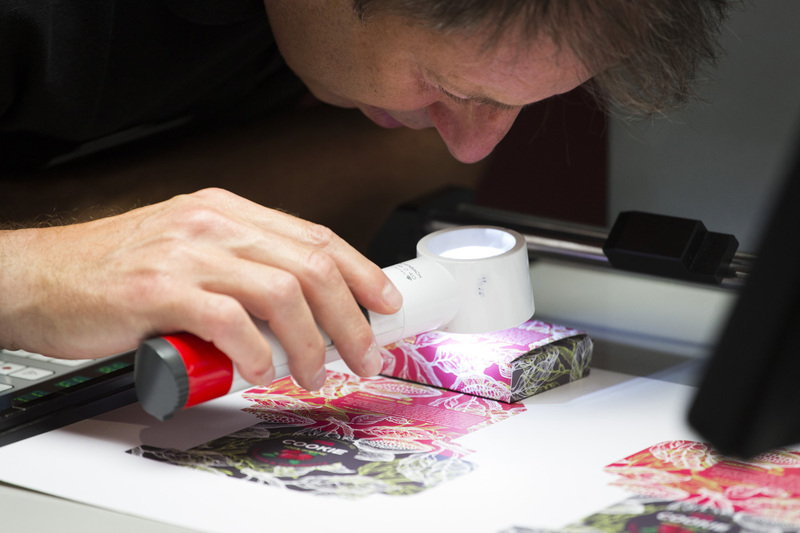 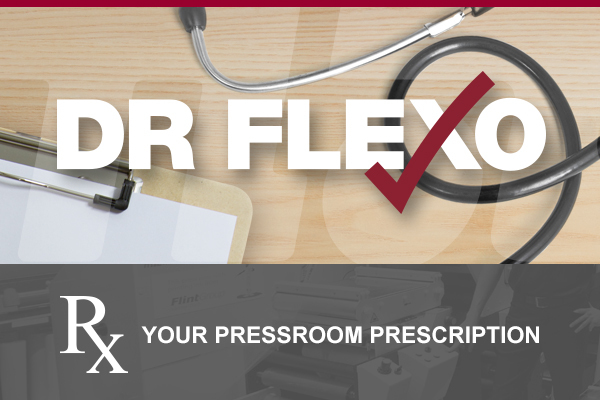 Further strengthening its relationship with Mark Andy Inc., Flexo Image Graphics (FIG) will now sell Presstek solutions to the Indian market. 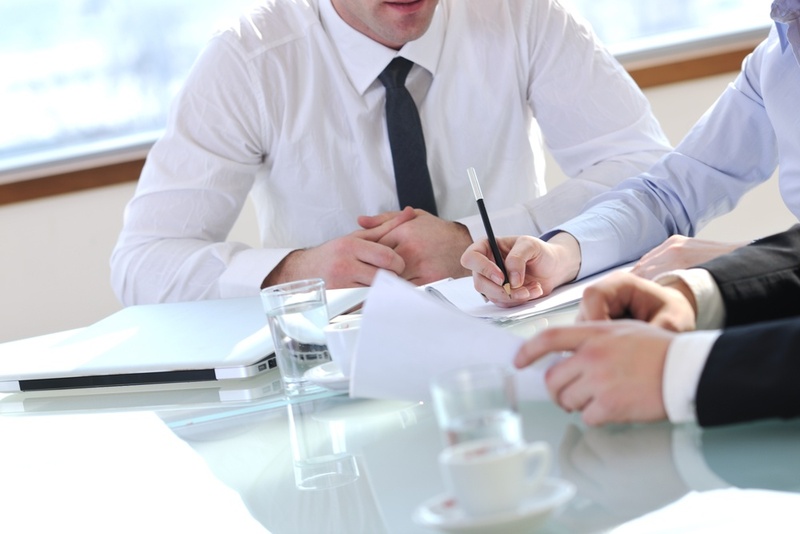 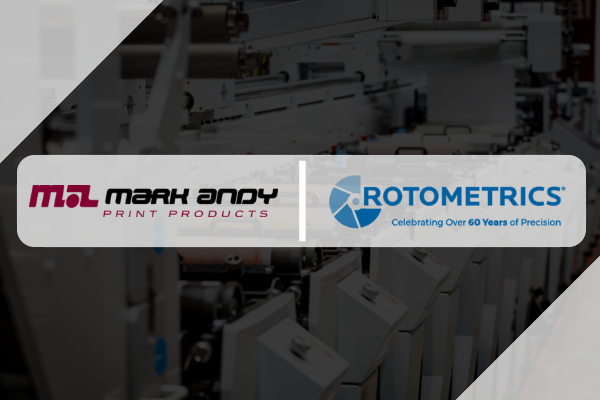 After months of hard work, the new Mark Andy corporate website is live. 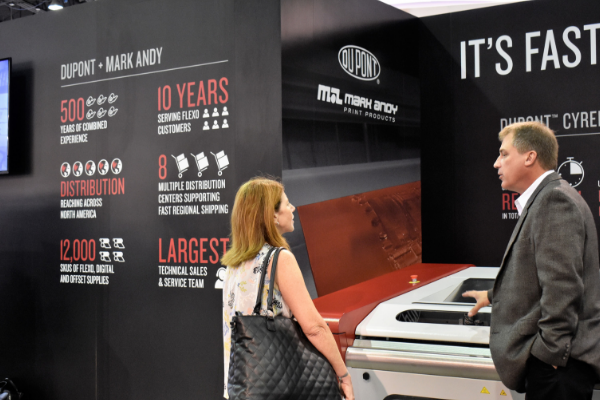 Exciting projects were in motion this summer at Mark Andy. 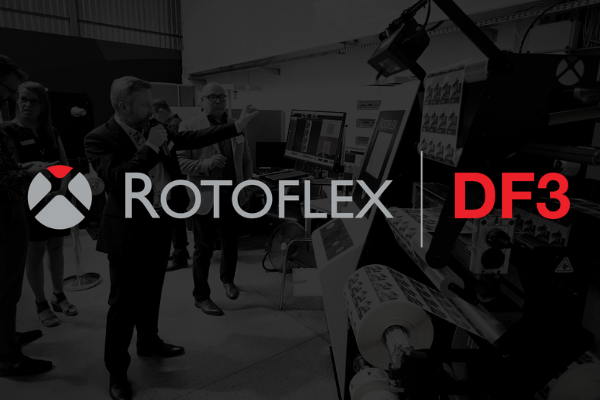 Most notable and long awaited is our complete demo experience overhaul. 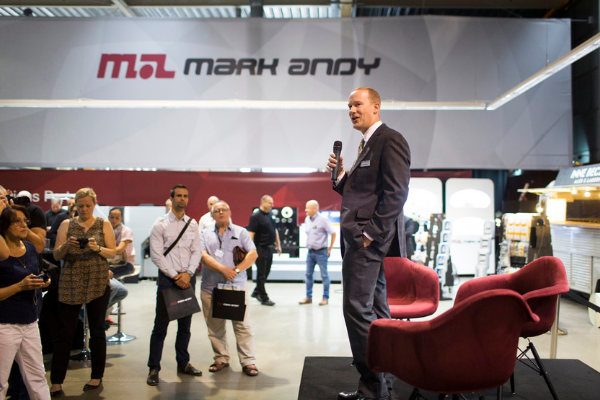 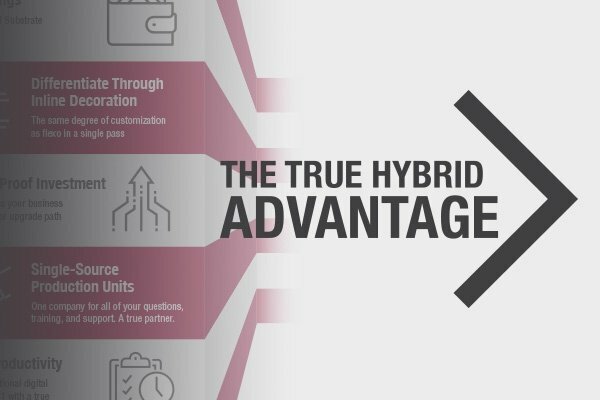 Mark Andy recently held The Power of Hybrid Forum in Warsaw, Poland. 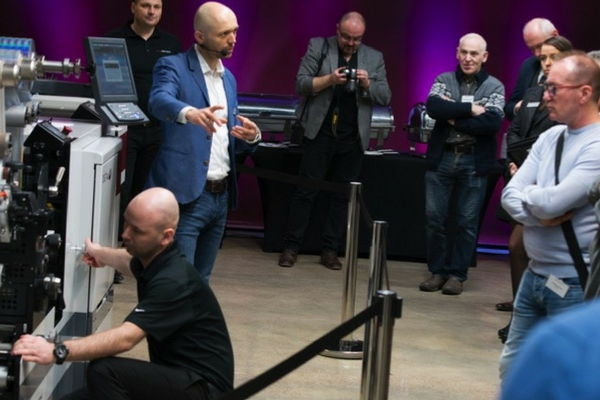 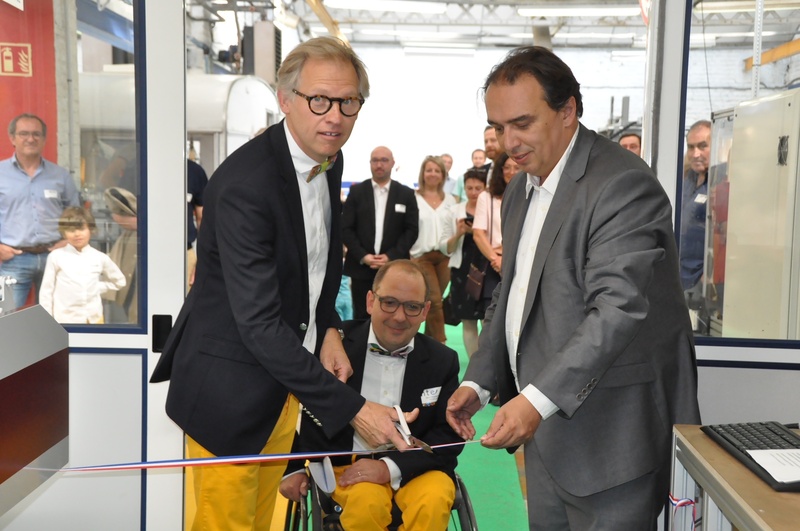 The event welcomed more than 300 converters to our European showroom. 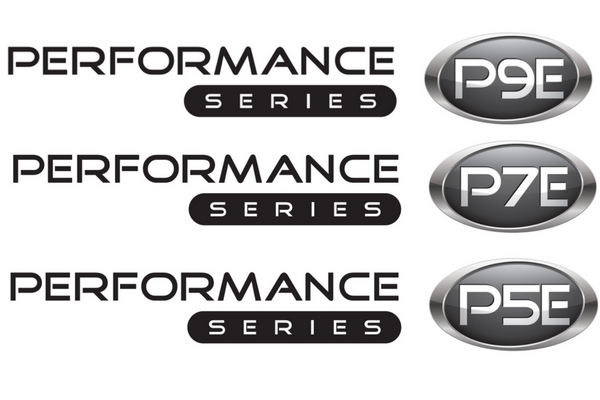 We are eager to announce the release of new press models: P9E, P7E and P5E to the award-winning Performance Series product line. 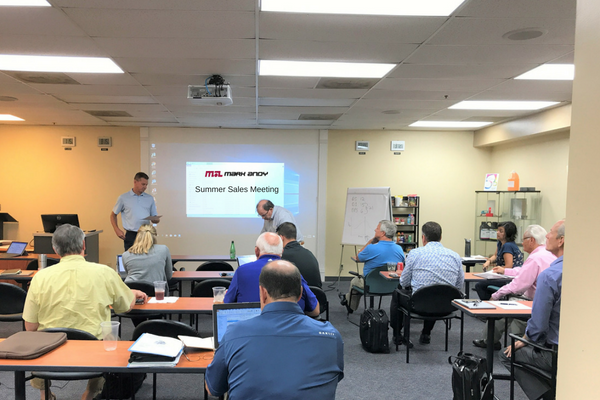 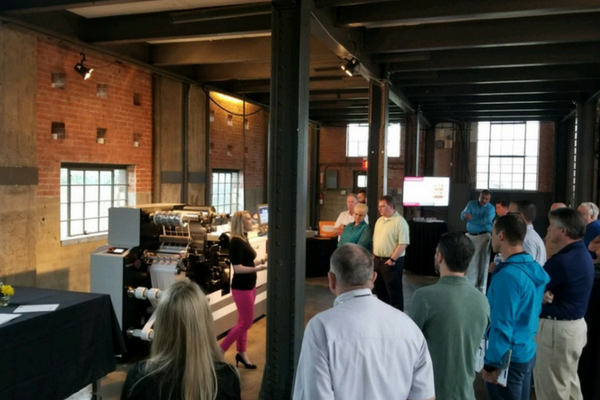 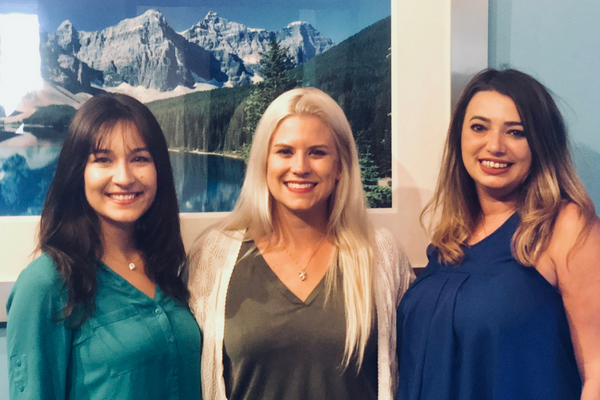 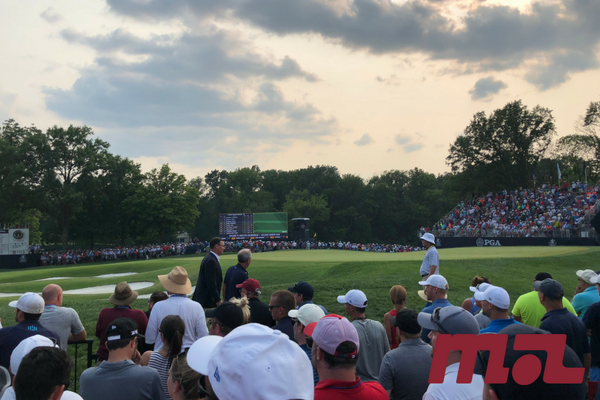 Last week, representatives from the continental United States, Mexico and Canada traveled to Mark Andy’s corporate headquarters for the company's annual Summer Sales Meeting. 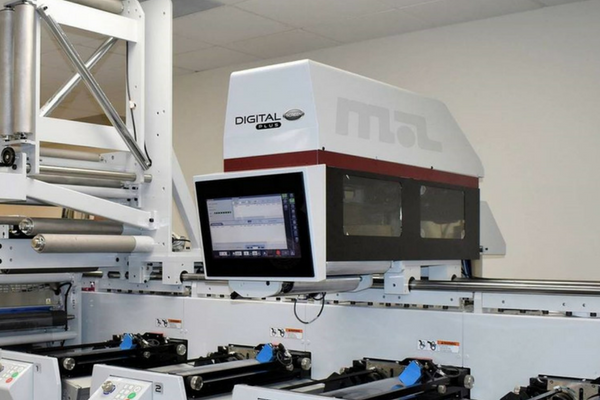 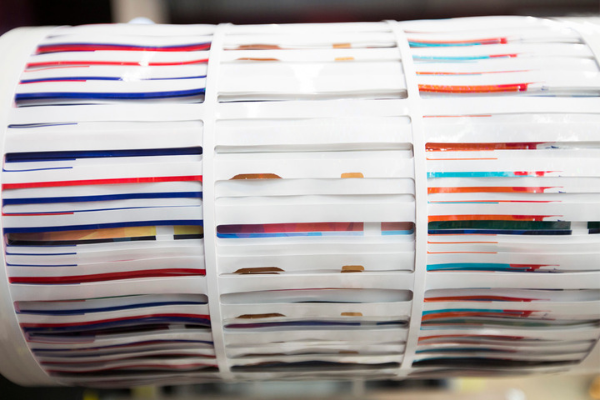 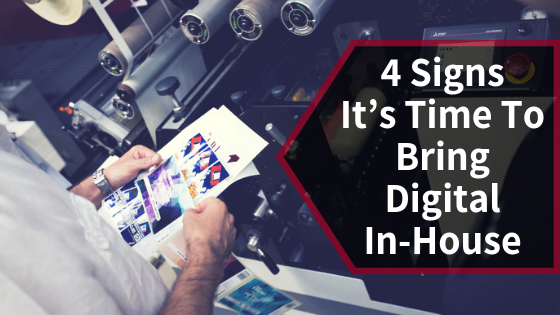 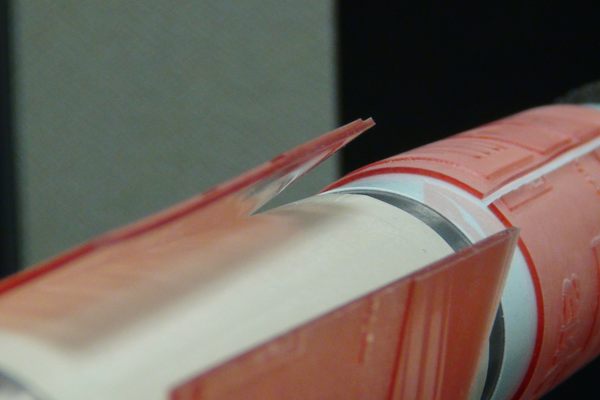 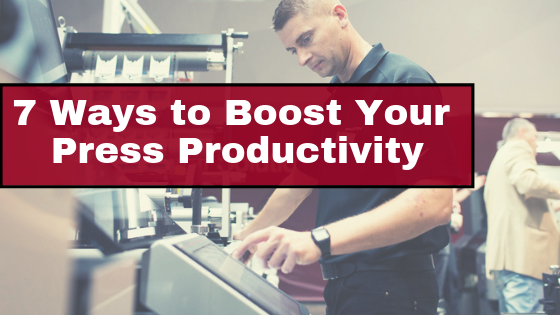 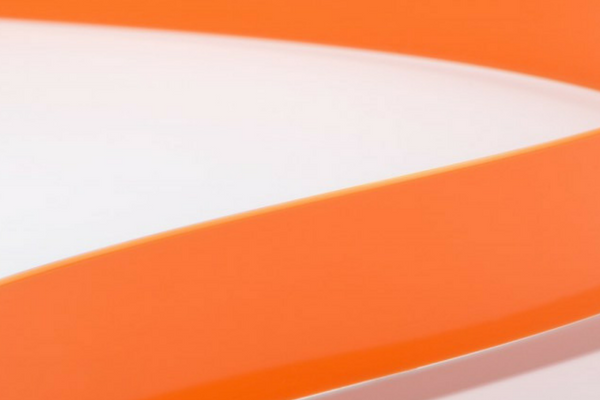 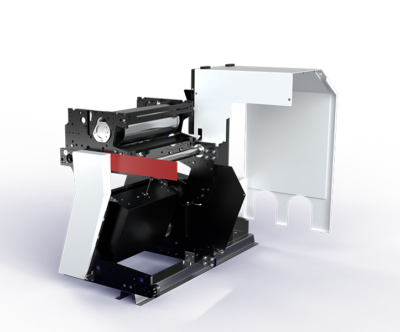 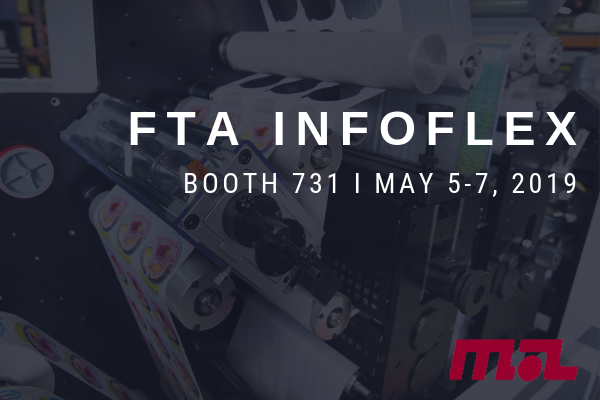 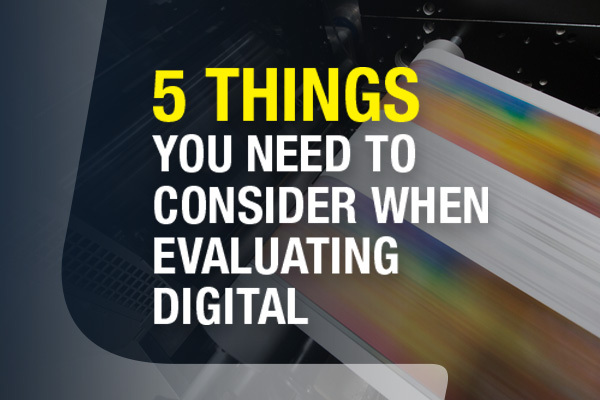 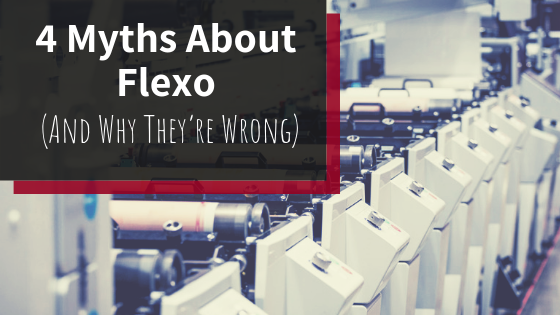 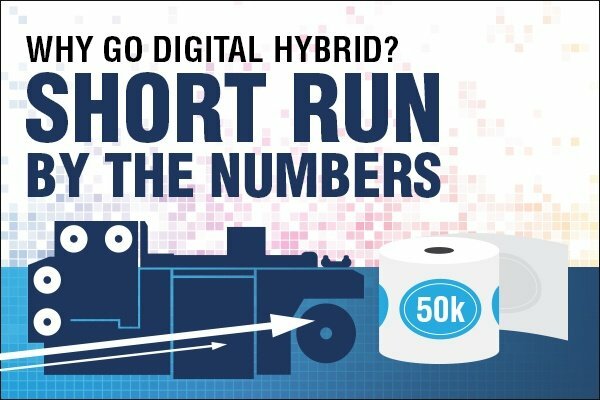 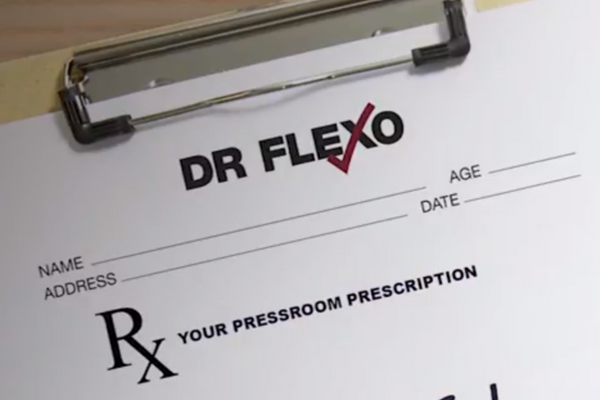 Digital Plus Screen is an inline digital print module that seamlessly integrates single color UV inkjet printing into high-output flexographic equipment. 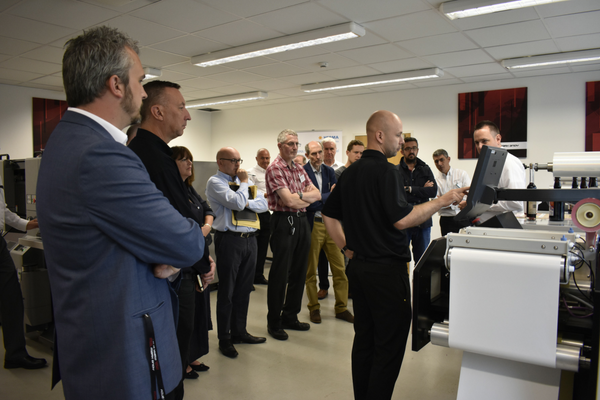 On 12th June, Mark Andy co-hosted a special event with Esko at its European headquarters in Warsaw. 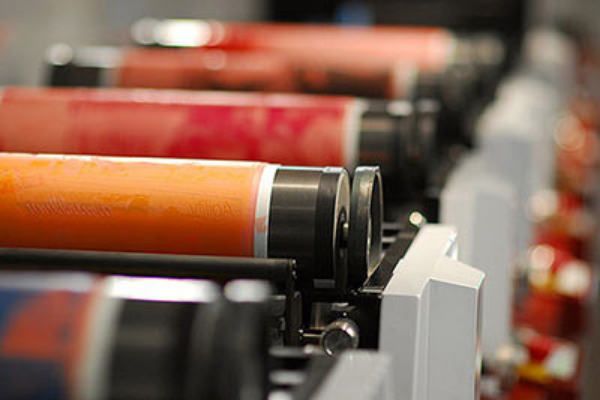 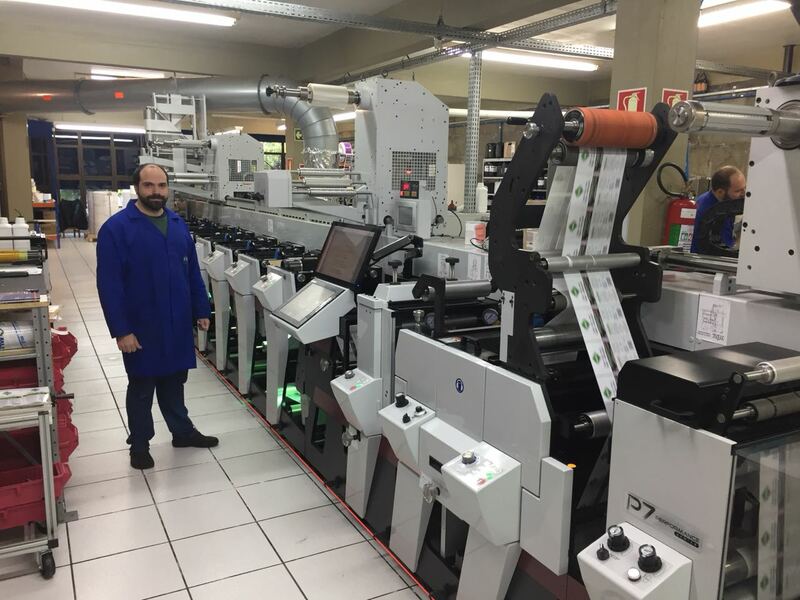 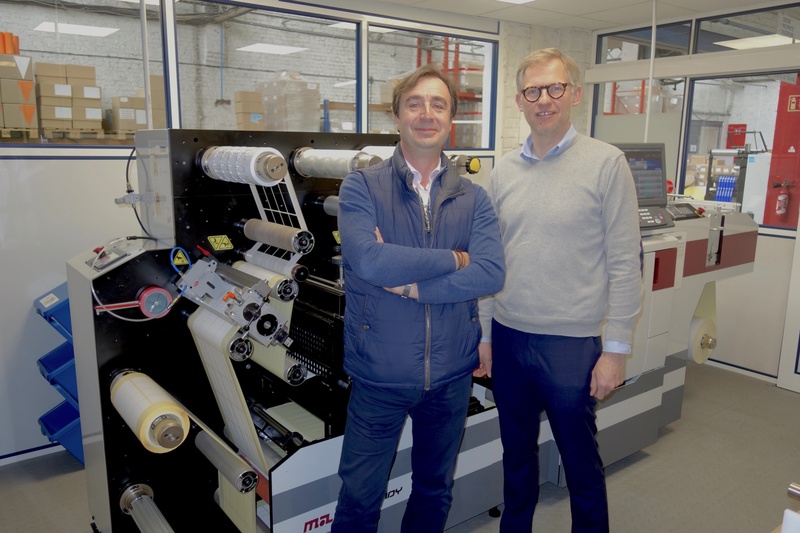 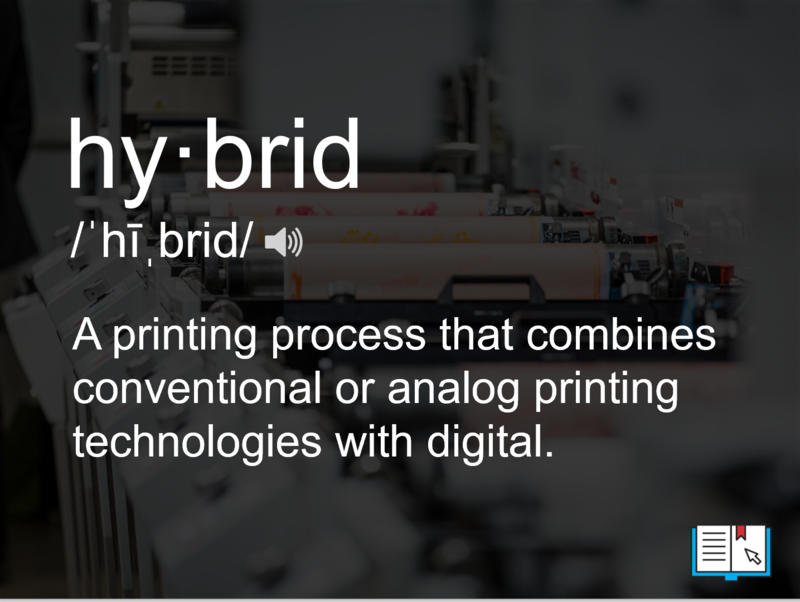 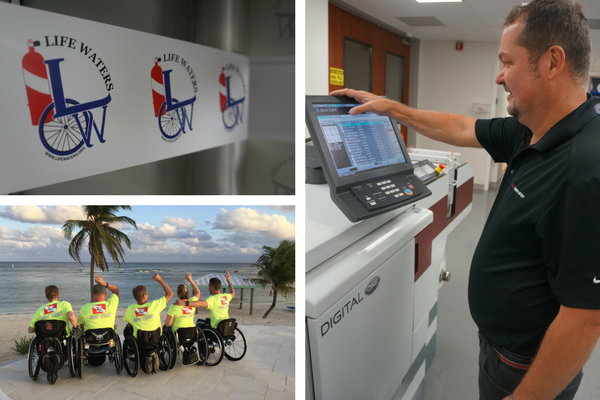 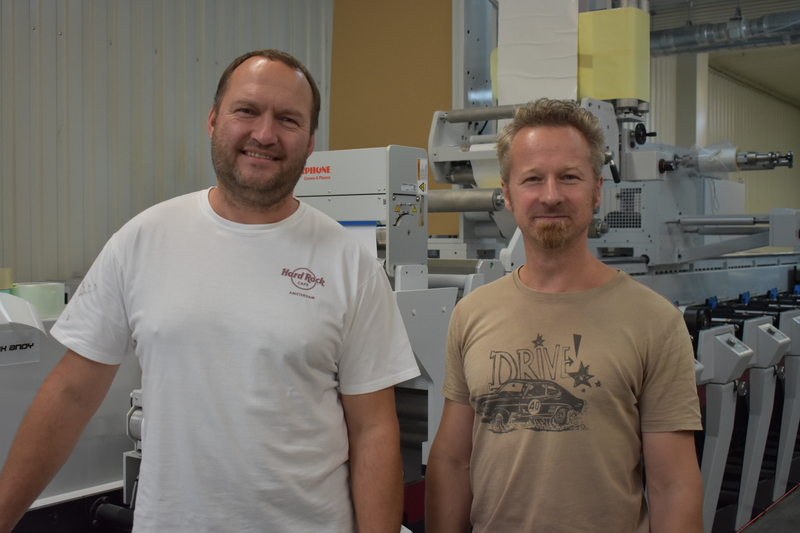 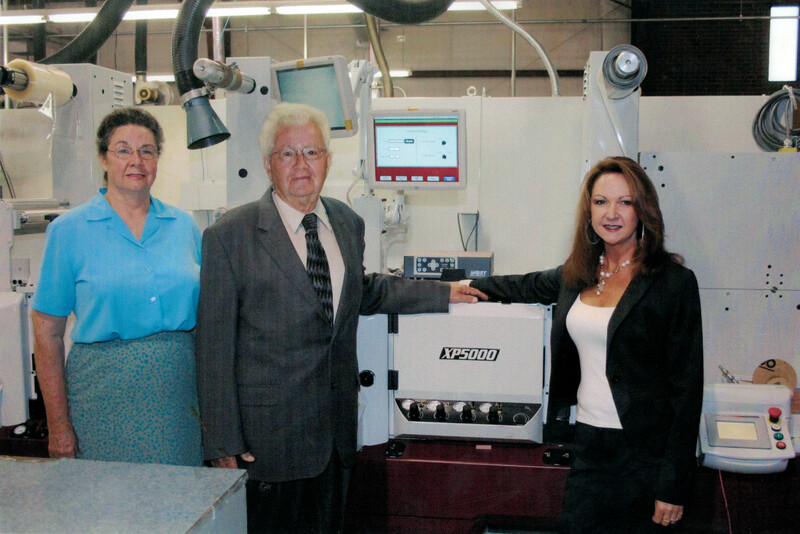 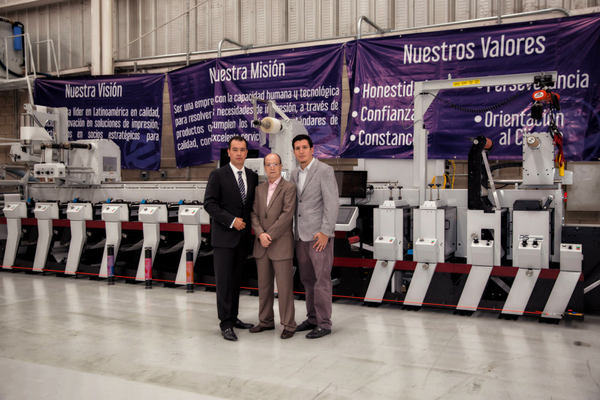 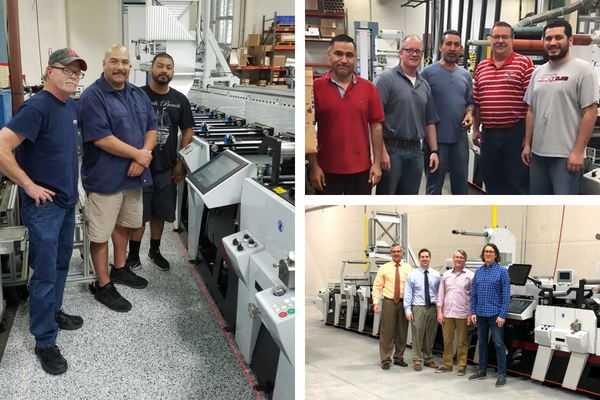 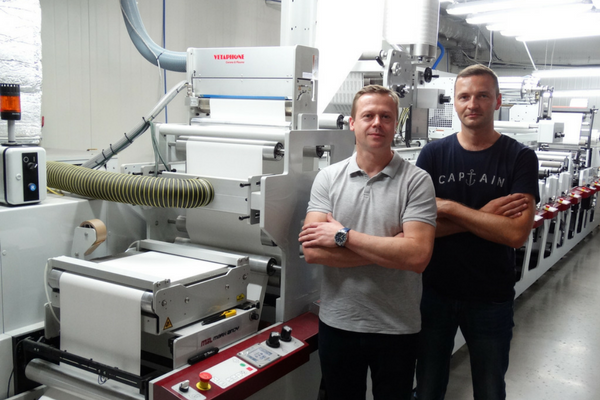 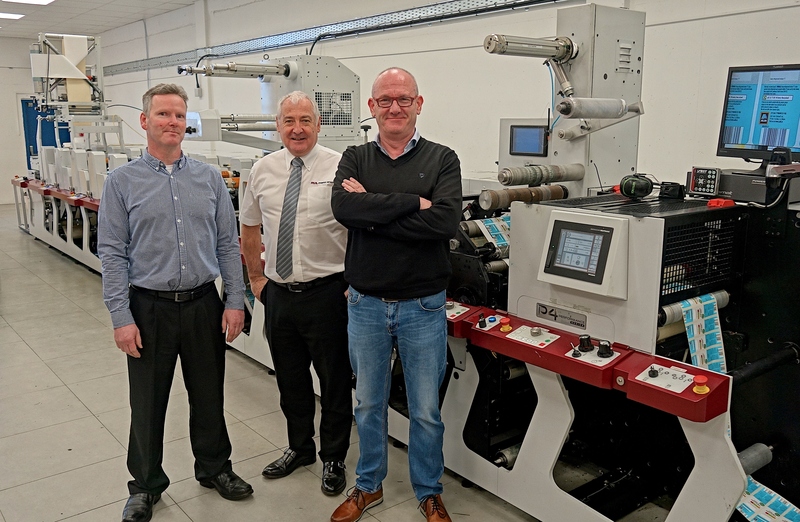 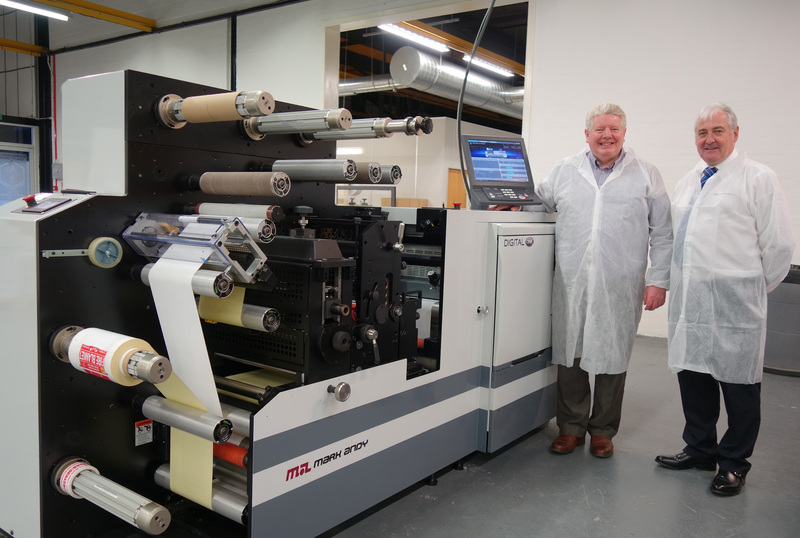 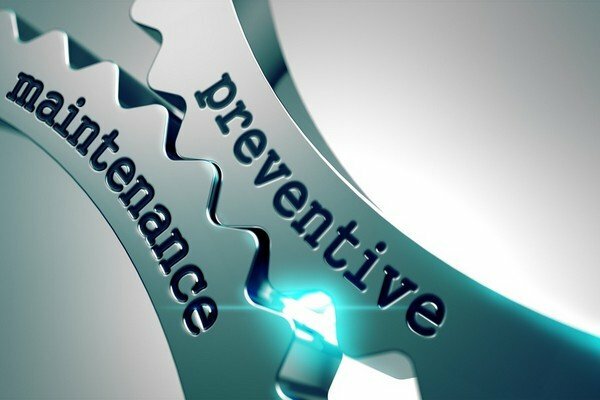 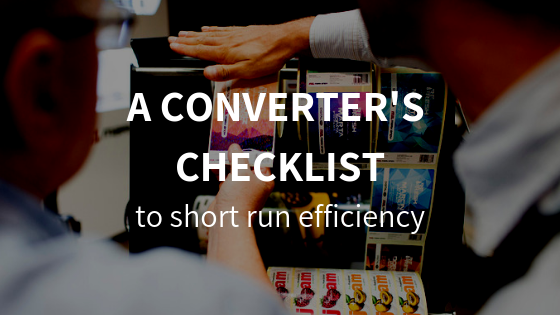 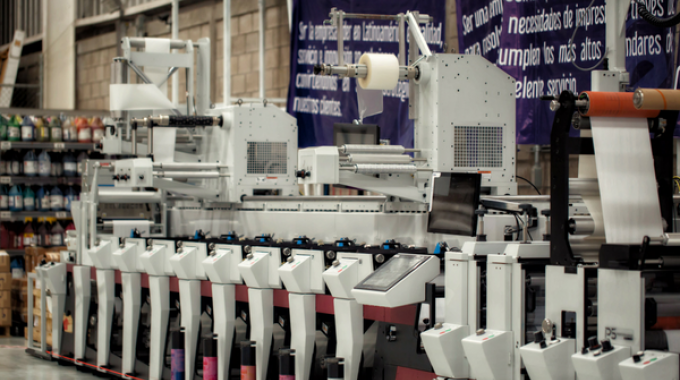 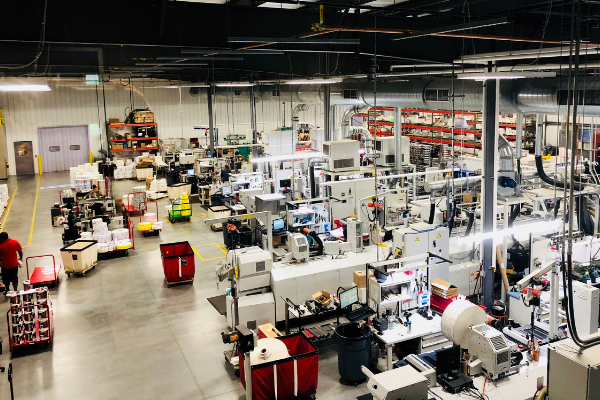 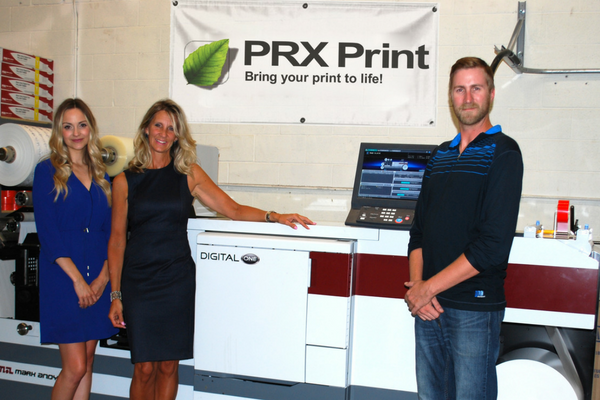 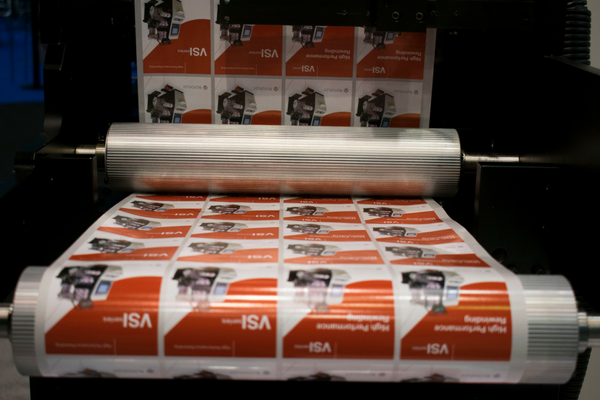 Printing Pioneer Expands Portfolio with Additional Print Finishing Equipment. 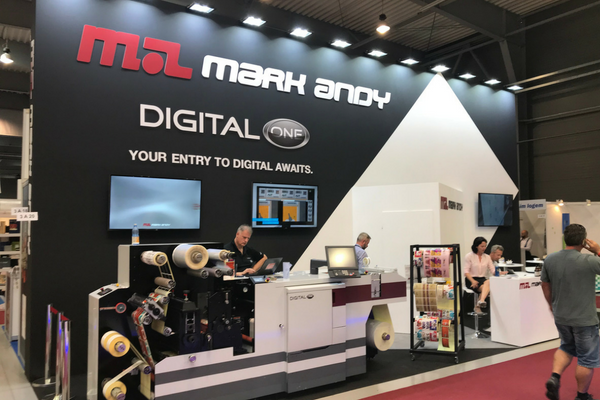 Mark Andy traveled to Prague to attend Reklama Polygraf, a three day trade show in the Czech Republic. 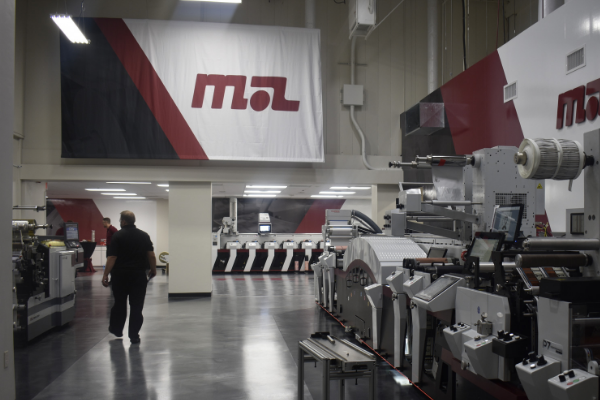 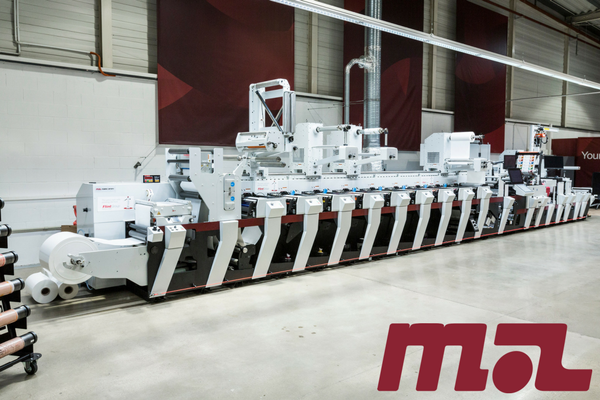 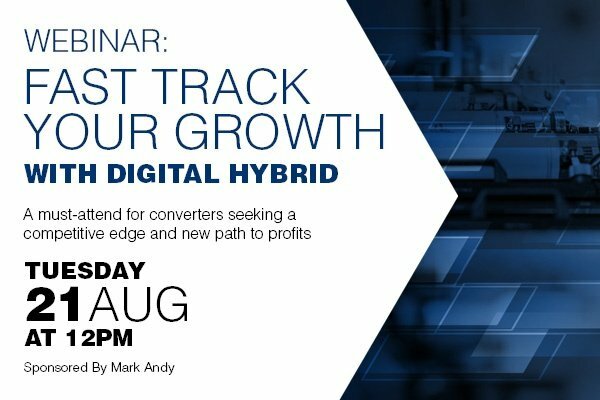 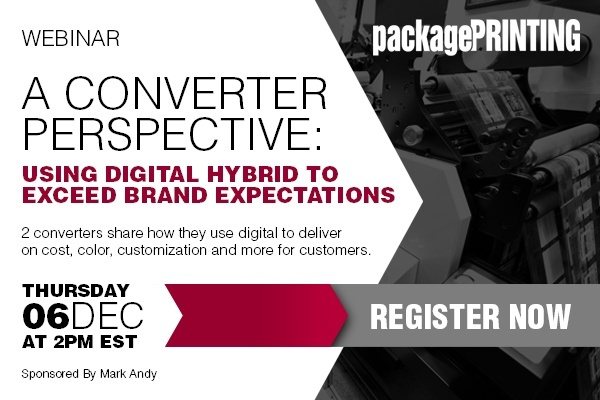 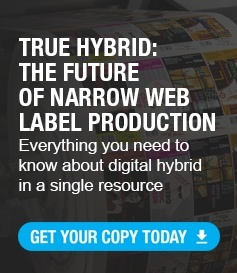 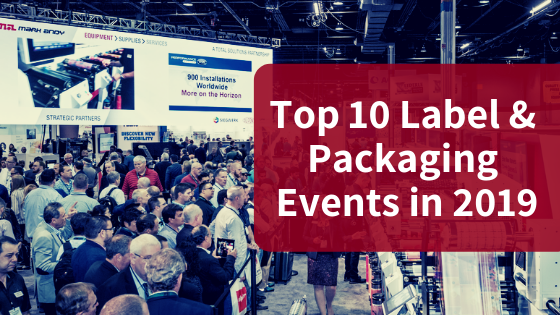 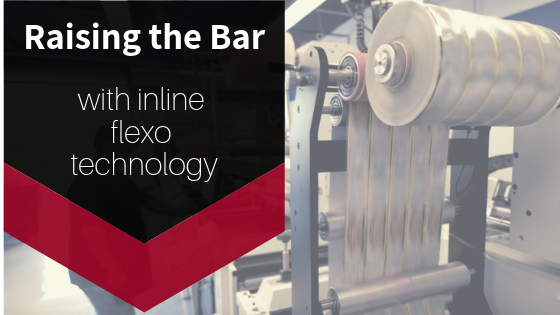 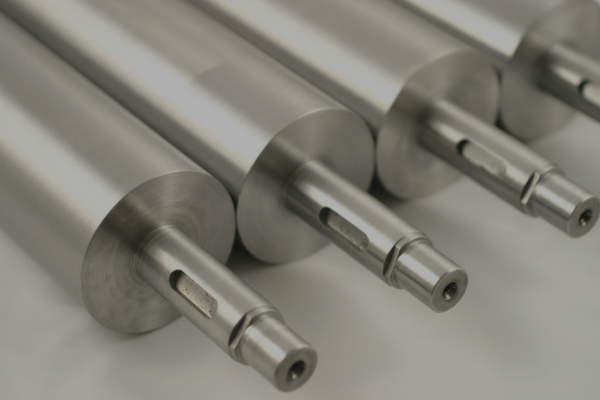 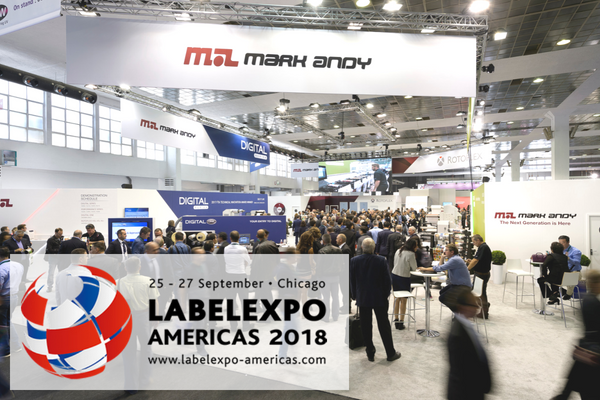 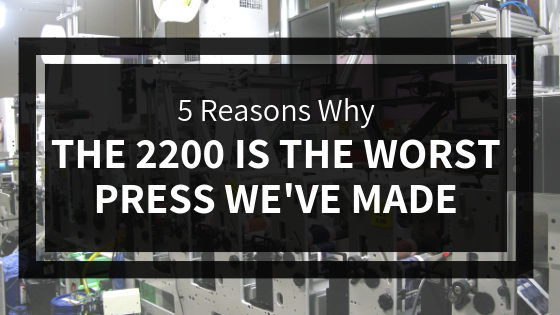 The leading American manufacturer of narrow web presses, Mark Andy, will be exhibiting at Packaging Innovations for the first time.